This mod was created as a way to solve transporting passive mobs around. It works similar to many other mods by right click capturing the entity in an item. Then right clicking the ground to release the mob. The bag itself is not consumed and can stack up to 64. Works great as a replacement for spawn eggs and should support all mobs. By default hostile mobs are disabled from being transported. Does that mod works only on Vanilla mobs or moded too please ? Should be working with modded ones as well. Perfect. I will make some tests, thank you a lot! 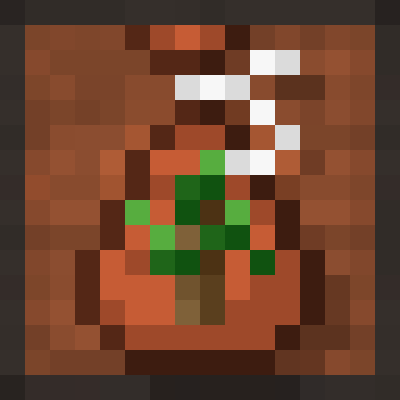 How do you craft the bag? Ghast Tear in the middle, string to the top and leather to the left, right, and bottom of it. I suggest you get Just Enough Items to look up recipes. Config is planned including allow support for larger animals and hostile mobs. Not sure why people ask this but go for it.